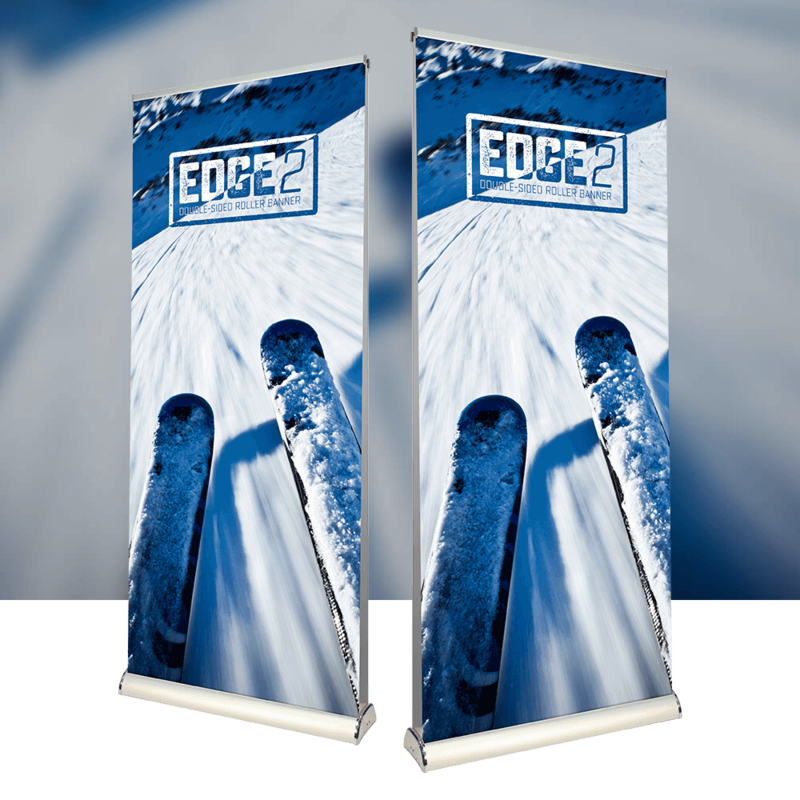 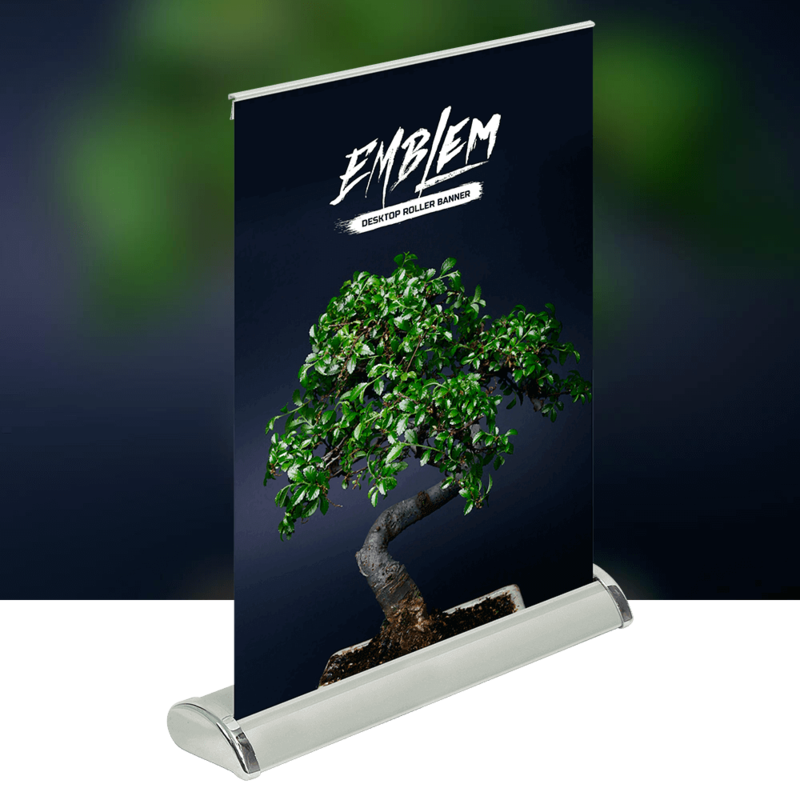 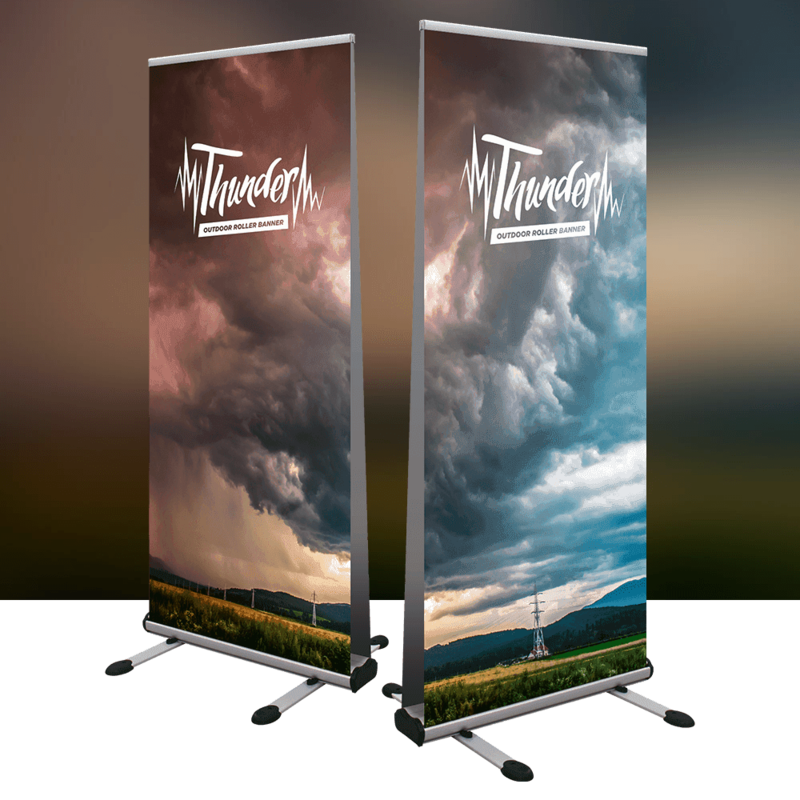 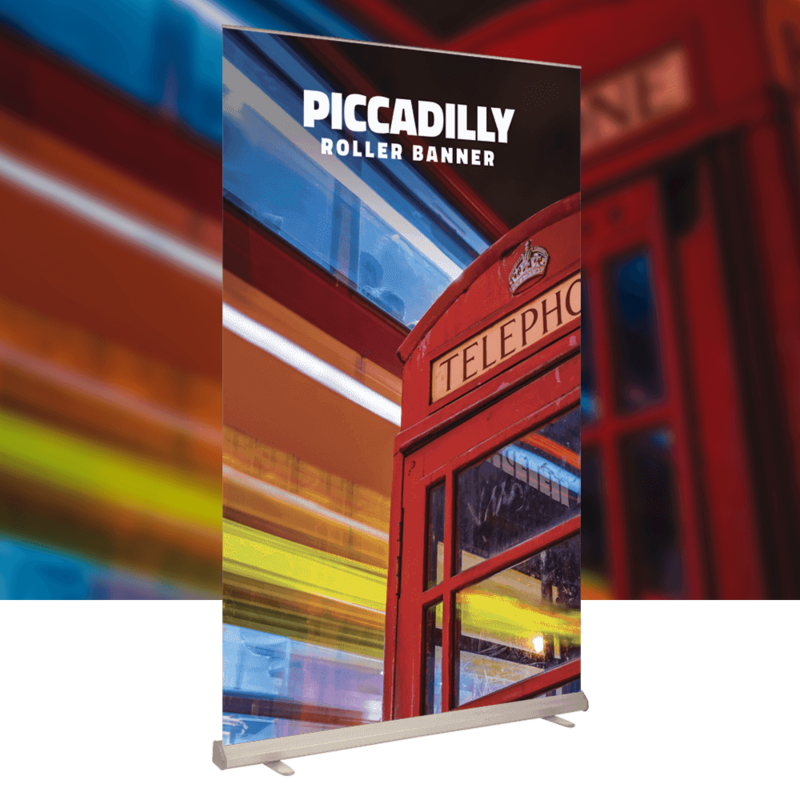 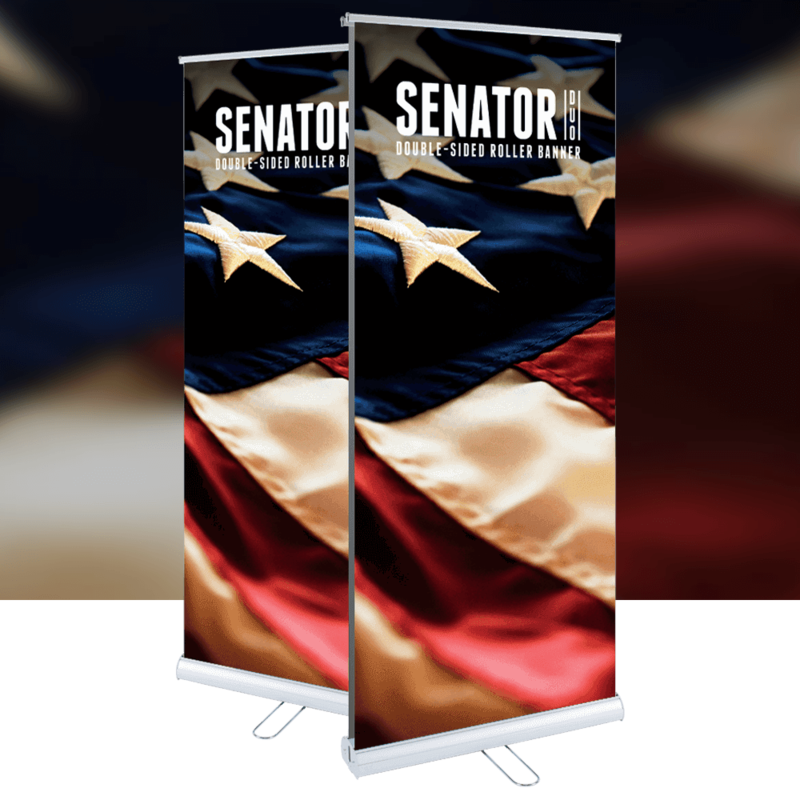 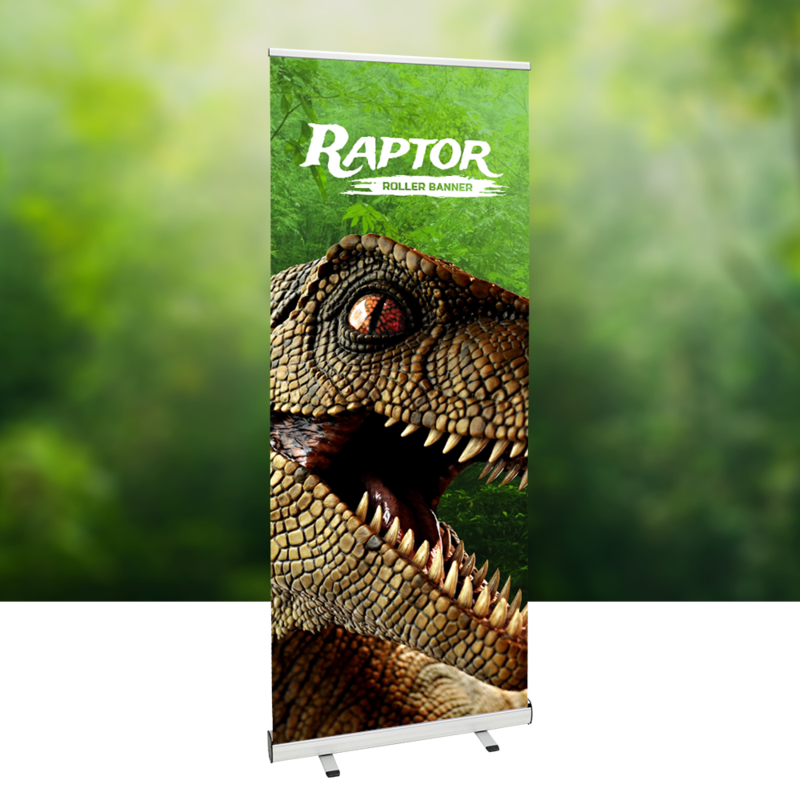 Our best selling Roller Banner. 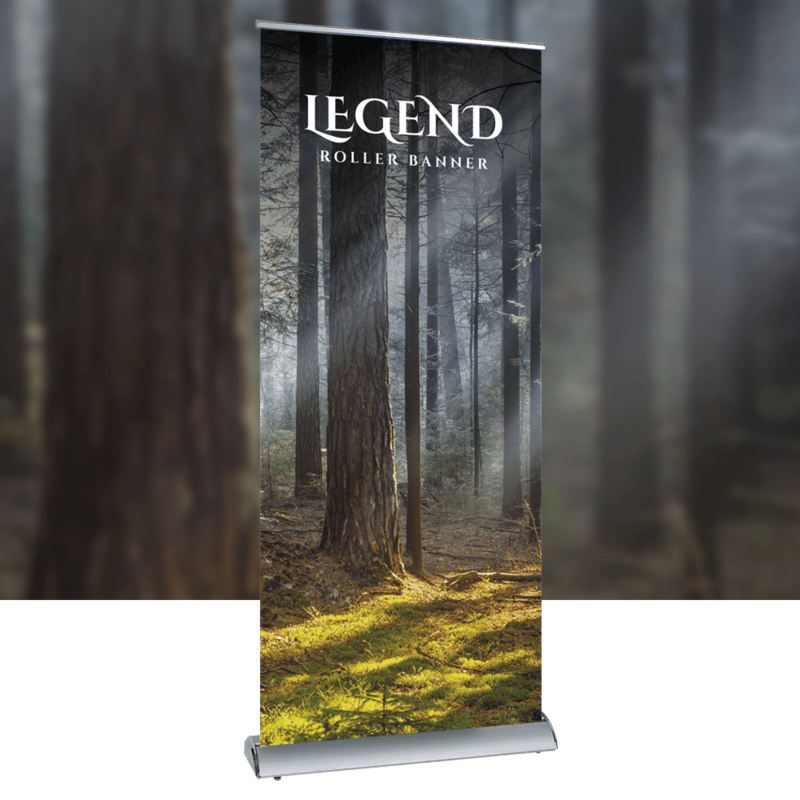 Printed within 24 hours if artwork is ready to print. Free Shipping on next day courier.